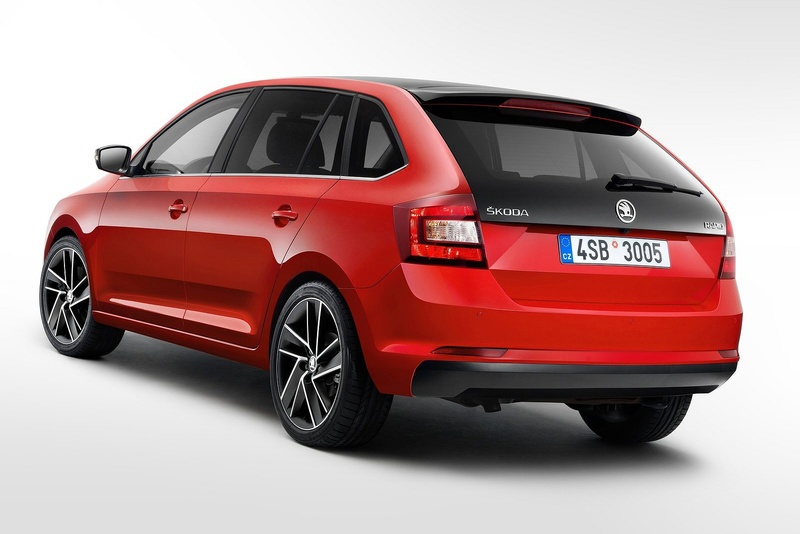 Featuring a new, longer rear window design, a sharp high tornado line and a longer wheel base, the ŠKODA Rapid Spaceback is delivers a dynamic silhouette. 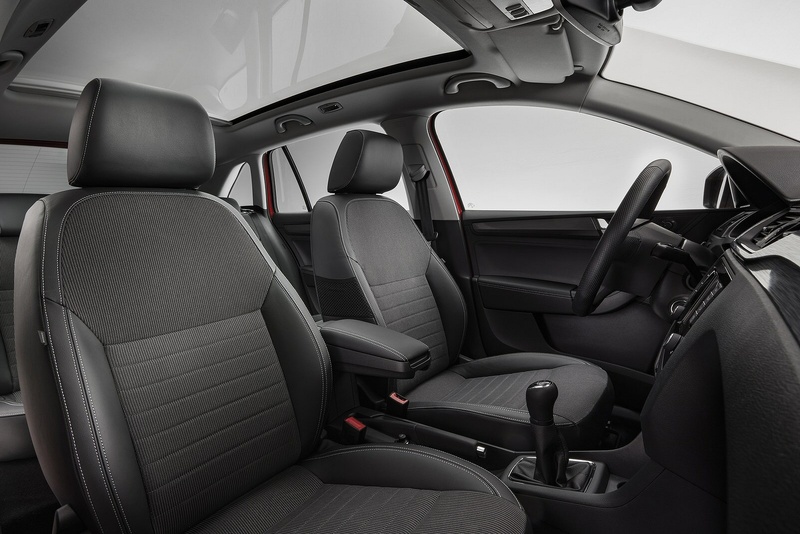 Inside, the ŠKODA Rapid Spaceback boasts impressive amounts of head and legroom. Just as you’ve come to expect from ŠKODA models, there’s ample boot space too with the rear seats up and even more with them down. 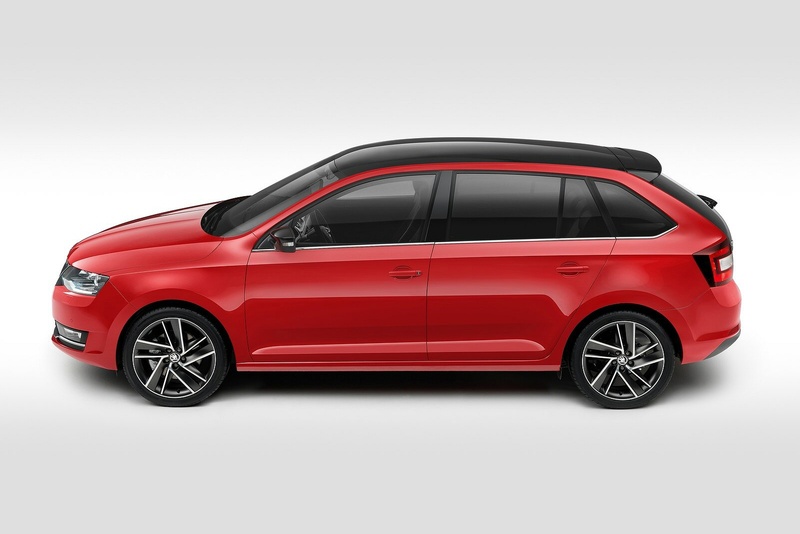 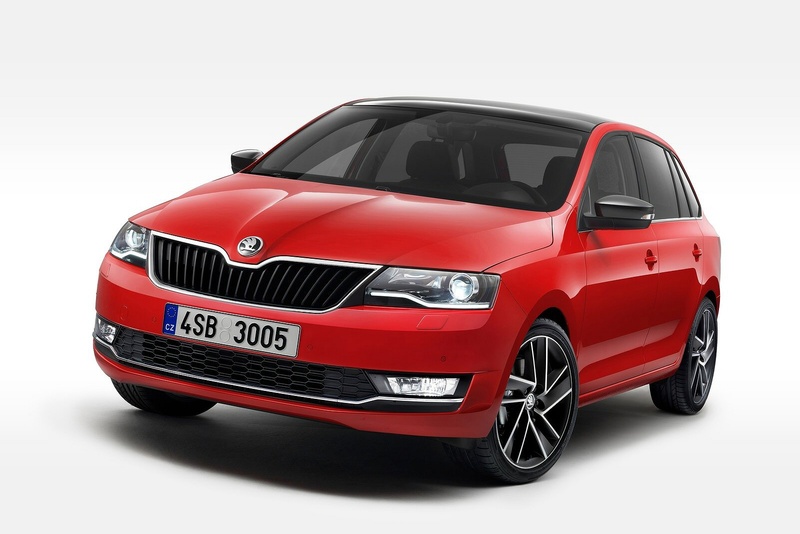 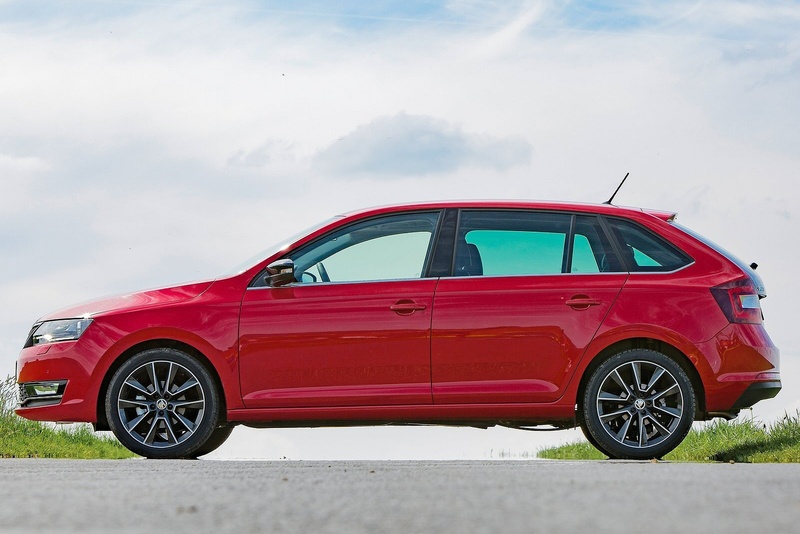 ŠKODA offers two distinct Rapid models, but it's the more conventional-looking Spaceback version that's proved easier for buyers to like in the Focus-class family hatchback sector. 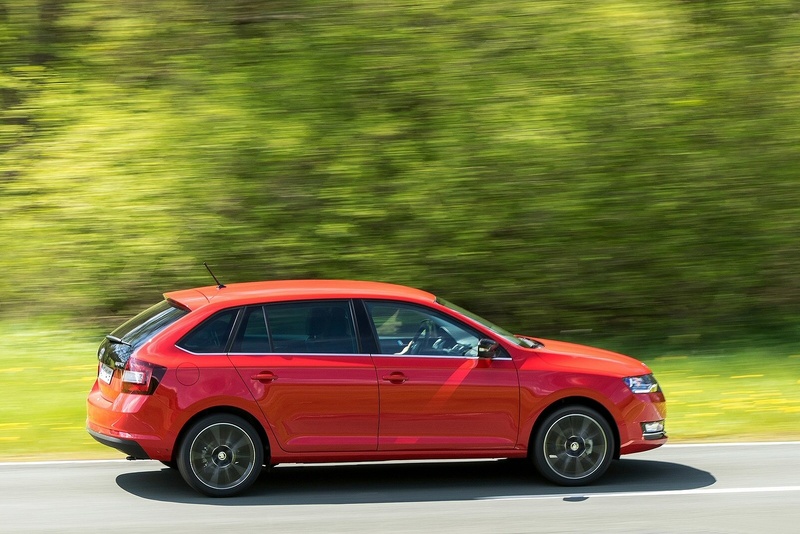 Jonathan Crouch reports on the revised model. 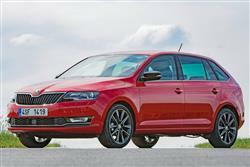 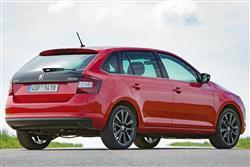 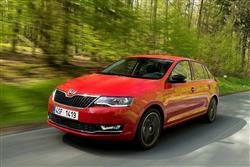 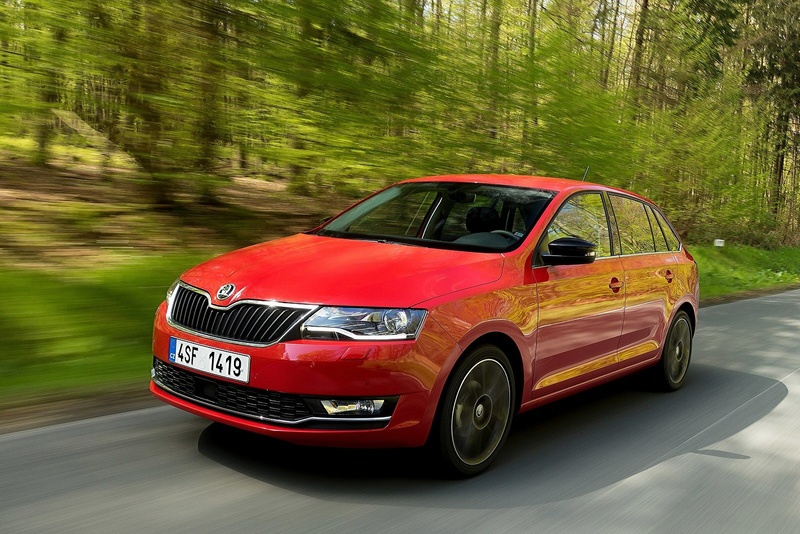 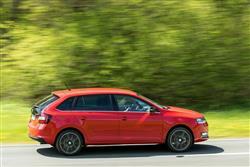 See more reviews in our ŠKODA Rapid Spaceback independent review section.